Social Anxiety Forum > Recovery > Nutrition, Supplements and Exercise > random food thoughts..
What I do is liquify the tofu and mix it with soy milk, greek yogurt, chia seeds and protein powder. Actually comes out pretty good. Sometimes I put chocolate powder in there too. Pretty much can't even tell tofu is the main ingredient. I do like using the stick mixer for this because it's easy to clean and I make it about 4 times a week. My big issue with blenders in general is they're sometimes a pain to clean. Thinking of buying some garam masala. Guess it's pretty similar to the Oriental Curry Powder from Japan that I've been using for many years. Which I use in a lot of different stuff (I buy it because it's easy to find. Not necessarily because it's cheap). It tastes very similar to Garam masala (which I had a huge container of and never used because I forgot I had it). Unless you're very discerning I doubt you'll notice too much of a difference between all of these similar seasonings, provided they have pretty close to the same stuff in them. At that point, it probably comes down to not buying the absolute cheapest brand you can find (that's usually a mistake). I think I'll make spaghetti tomorrow. "It's better to be prepared for an opportunity and not have one than to have an opportunity and not be prepared." -- Whitney Young Jr.
Magic bullets are so easy to clean and make smoothies in. You should try one. Never use a regular blender again. Magic bullets are excellent, true dat. It's worth having a stick blender as well though, because it's cheap, efficient and does some things that a magic bullet doesn't (no matter what a recipe tells me, I'm never pouring soup into a blender, blending it in portions and returning it back to the pan. That's just bad craziness). That new pizza crust from the mix was disgusting, even the premade store bought ones are better than that. Up until now I've only made Japanese curry and Thai massaman curry. 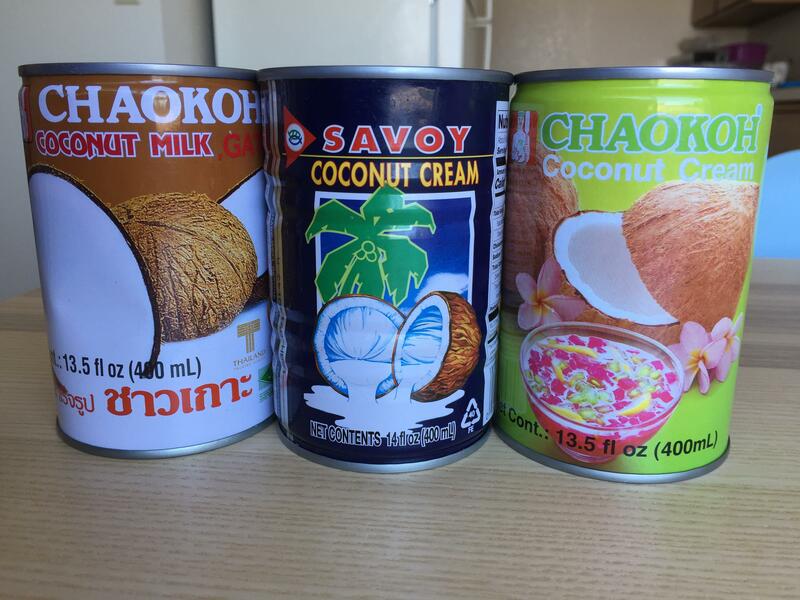 Going to experiment with making other types of Thai curry over the next couple of months. 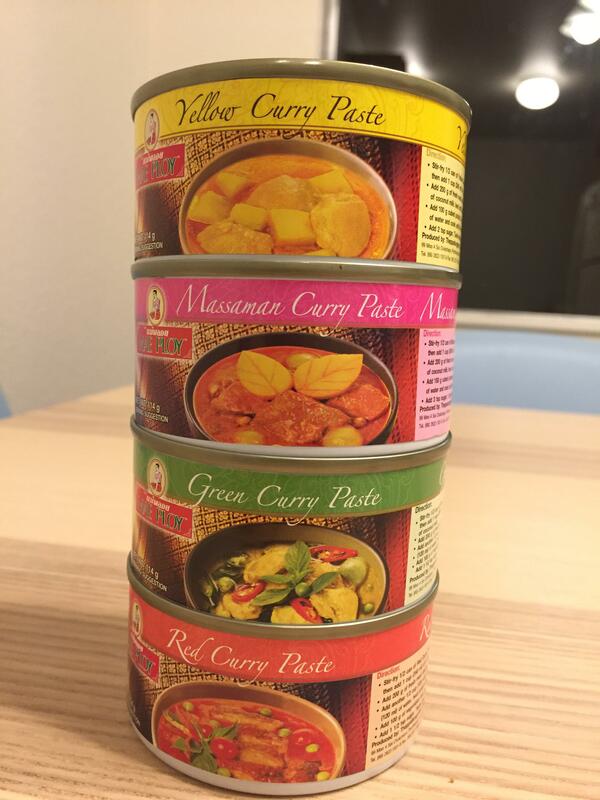 Also plan on finally trying to cook Indian curry. I'll start off by just doctoring up those ready made jars of curry. So now I'm trying to buy more spices. Certain unusual Indian spices can only be bought online or at Indian supermarkets. The nearest Indian supermarket is way too far for me to get there by bus. So I'll have to buy some stuff online. 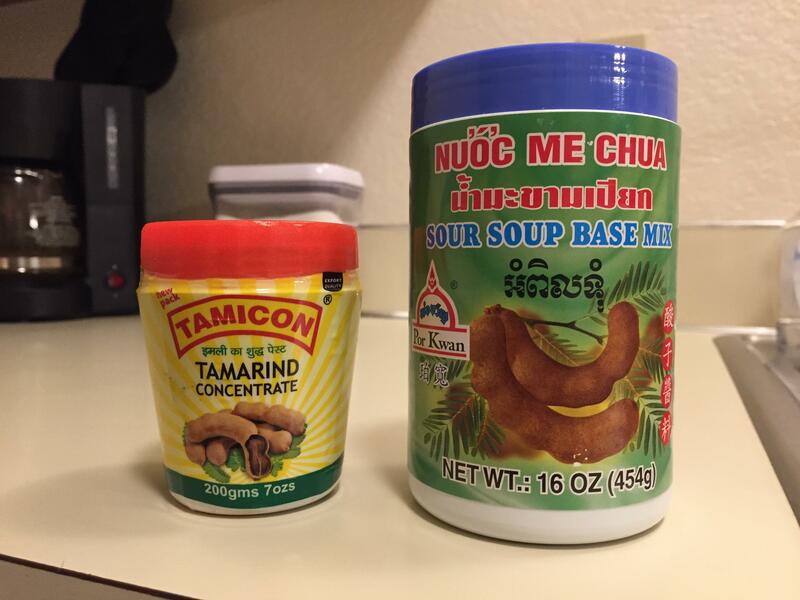 There are a few spice stores downtown but they appear to be overpriced and geared towards well-to-do people. These are the spices/seasonings in my cupboard currently. Ones with asterisk I bought recently.